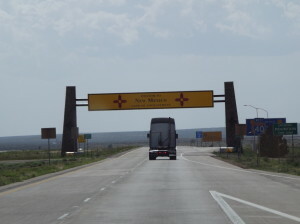 Friday we headed thru North Texas and into New Mexico. We stopped for lunch at a real nice rest-stop in north Texas. It was neat to see the big windmills and the desert. The views were beautiful in New Mexico. Just as we crossed into New Mexico on I-40 we stopped at one of the first truck stops. It had an antique car museum that was so cool. If you get a chance to pass this way its definitely worth the stop and its free. We enjoyed the drive through Albuquerque. 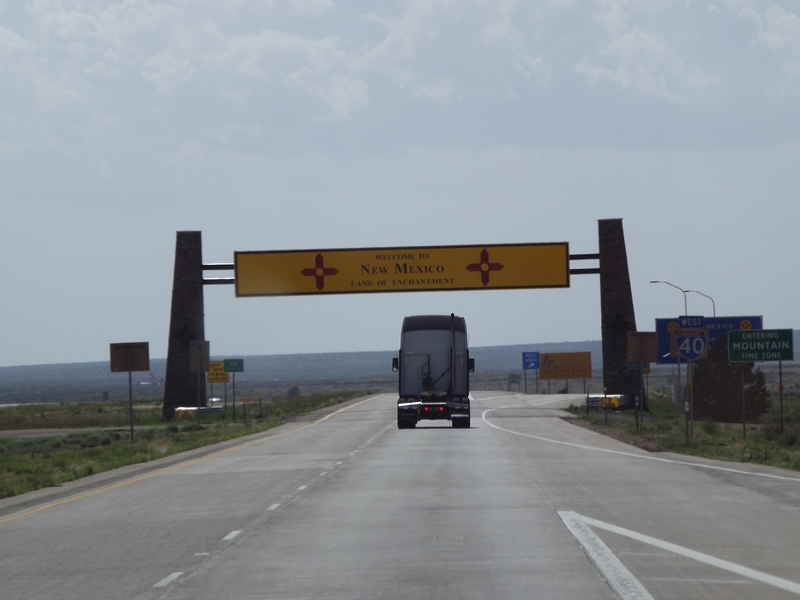 We had planned on stopping for the night just past Albuquerque, but just a word of warning…. There are NO hotels for almost an hour and a half past Albuquerque. It was late when we finally stopped in Grants, New Mexico for gas and hotel, but when we went to pay our cards wouldn’t work. It was late and we were not sure what was going on, but thankfully we had enough cash to pay for everything. We had put all our accounts on alert that we were on vacation so this wouldn’t happen. I was so extremely upset because I really didn’t know if we were going to be able to get ahold of anyone in the morning. These windmills were huge up close! This entry was posted in 2013 West Coast Trip and tagged New Mexico, Road Trip. Bookmark the permalink.